If you block a member, they will no longer be able to contact you through messages. When you block a member, you'll also have the option to report them. If you report a member, our Integrity team will be alerted and will review the member's activity on the platform to ensure that they are acting in accordance with our Community Guidelines. You can also block a member directly from a Message conversation by selecting their name and choosing Block. You can also block a member directly from a Message conversation by clicking their name and tapping on the three dots icon in the top right corner. 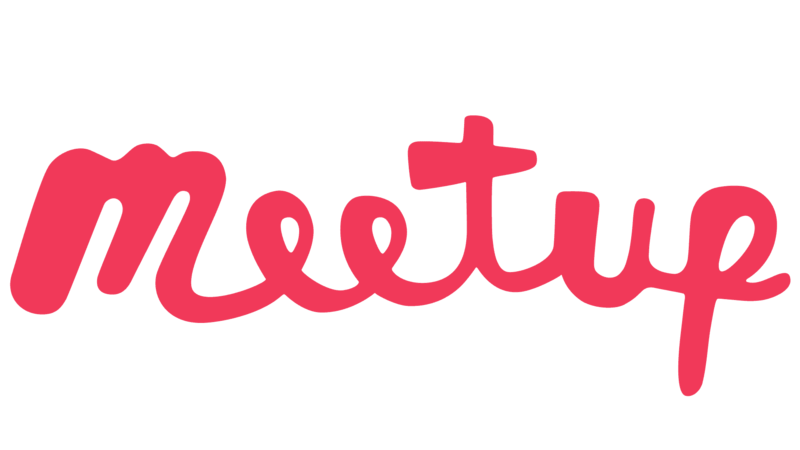 Note: It’s currently only possible to remove or ban a member from the Desktop Web version of Meetup. Organizers, co-organizers, and assistant organizers can choose to remove or ban members from their groups. Removing and banning serve different purposes, and it's up to the Meetup group leadership to choose which one is appropriate. If you remove a member from your Meetup group, they can still request to rejoin. If you ban a member, they're removed from your group, and can never rejoin. Whether a member is removed or banned, they’ll receive the same short message that informs them they’ve been removed from the Meetup group. Once a member has been removed, they cannot be reinstated. They’ll only be able to rejoin your Meetup group if they take that action on their end. When or why to remove someone from your Meetup group is a tricky question, and it varies from member-to-member. If you're just removing no-shows, pending members, etc., removing them instead banning them from the group completely might be a better option for you. You can also ban a member during the approval process, if your Meetup group membership is set to Approval Only. When you choose to Decline the member from joining, you can select the Ban Member option from there. Once you ban a member from your Meetup group, you'll find their profile added to the Banned Members tab in your Members list. You can also Unban members from there too. If another Meetup member posts or sends inappropriate content or spam, we encourage you to submit a report. Reports help us to keep the platform safe and enjoyable for all users. Spam messages are commercial in nature, website advertisements, and unsolicited. Inappropriate content can be anything from a derogatory comment to an offensive photo. Spam is different from an inappropriate, derogatory, or mean message. If you are reporting a message of this nature, please enter some information about the situation under Is there anything else you’d like to tell Meetup? An accurate report of the situation helps us respond quickly and effectively. Please do not select the spam option if you are not reporting a message that is commercial in nature, an advertisement, or unsolicited. ​Meetup HQ's Integrity team reviews all reports and takes appropriate action based on our Policies and Community Guidelines. If the message that you are reporting is spam, then select the box next to This person is posting spam. If there is no specific content or message to report, you can report a member account from their profile page. We want the Meetup site to be an online community where people are respectful and respected. Threatening or harassing behavior on the Meetup site is incompatible with this and it is a violation of our Terms of Service. Unfortunately, we cannot control activities that take place outside our platform. If another Meetup member is engaging in threatening, harassing, dangerous, or illegal activity, you should notify local law enforcement authorities and the group organizer. You should also report this activity to Meetup directly at abuse@meetup.com. Organizers essentially own and operate their Meetup groups. They often establish membership policies or ground rules for participation, and are responsible for moderating the content on their Meetup group pages. Organizers may also remove members at their own discretion.